Radiate is our large group gathering for high school students, grades 9 through 12. No matter where you are in your faith journey, we invite you to come and experience Christ through the teaching and exploring of his word. Our desire is to learn from the light that is God's word and to share that light with others, that we may Radiate the love of Christ. 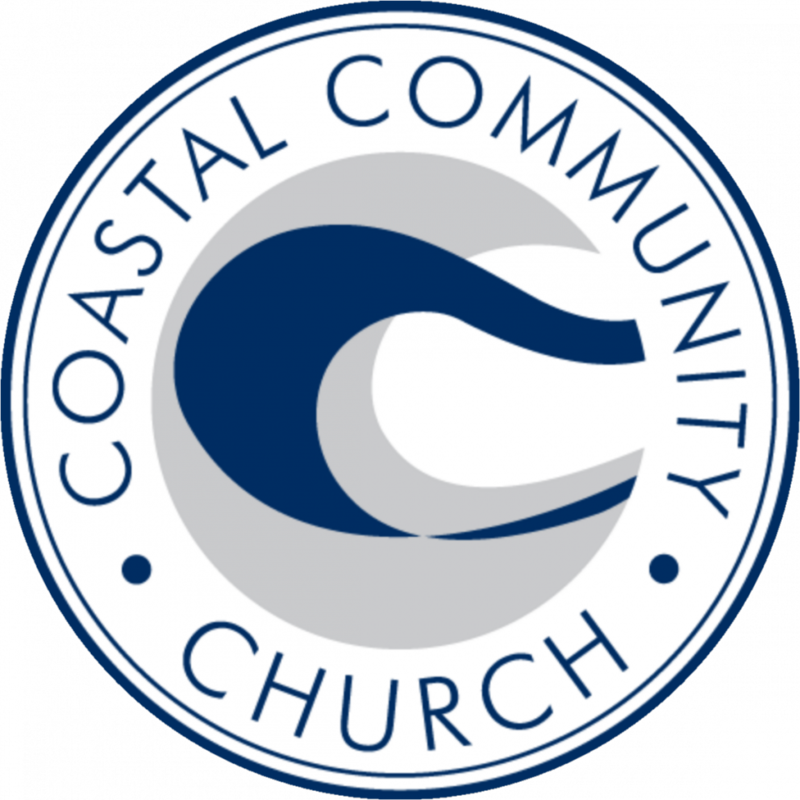 Come join us in the Coastal Students space to gather with high school students and explore the bible together!